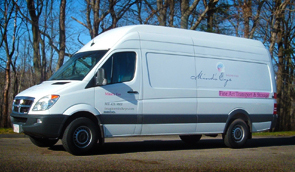 From moving your avant-garde work of art, to repairing Grandma’s settee, to restoring your Craigslist treasure, to claims management – Mind’s Eye offers an extensive array of the finest services. All of them customized and tailored to your belongings, your needs, and your budget. 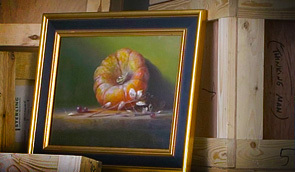 The way we care for your valuables is an art form unto itself. 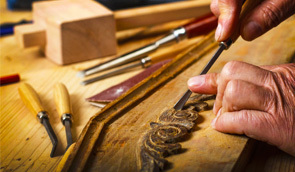 Mind’s Eye is the product of a century-old tradition of caring for our clients and their treasured belongings.